If you have made the investment in solar energy, protect that investment with the experience and trained professionals of Westcoast Solar Energy. Out of the many solar companies in Sonoma County, we stand out as a dedicated to providing expert solar installation service and repair for a variety of solar systems. 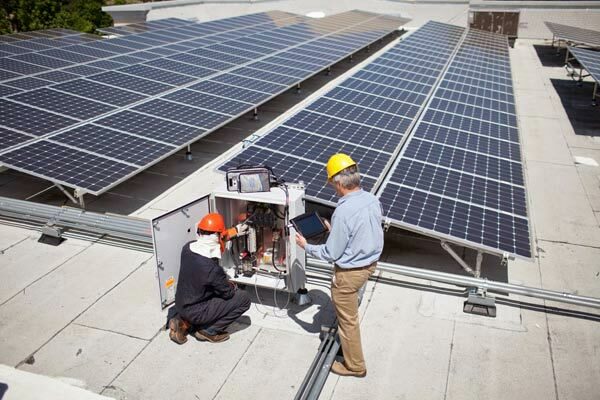 Our team knows what it takes to keep your system operating at peak efficiency to maximize your return on solar power. Comprehensive: Controls all project areas (equipment, operations, cleaning and financial). Independent: Provides transparent processes that avoid conflicts and create clarity, control, ordination and responsibility for all key tasks. Accountable: Provides for measurable results. Accretive: Focuses on measures that will optimize long-term performance and decrease operating expenses. 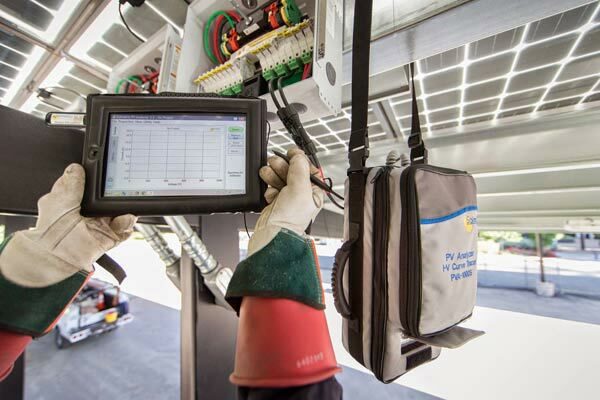 An effective Solar Asset Management strategy can assure your solar system is operating at peak efficiency allowing your solar investment to deliver the baseline ROI and exceed pro forma expectations.